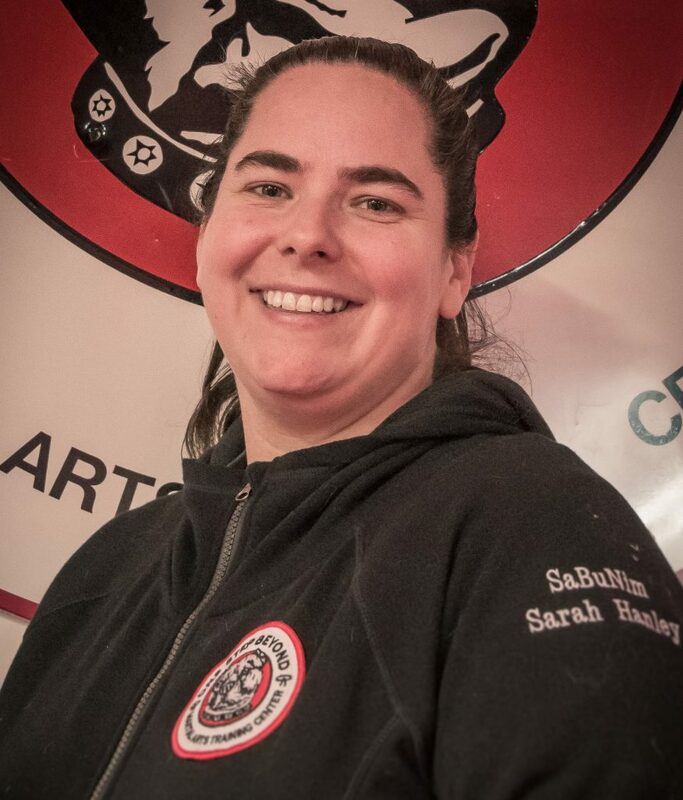 The Shrewsbury Club is excited to welcome Sarah Hanley and the One Step Beyond Martial Arts Training Program! We will be offering Martial Arts Training to our Members and Guests. Sarah will be offering a wide range of classes for all ages and skill levels. Check out the upcoming classes here, and read on to learn more about the instructors! Sarah also used her knowledge of child development to create her own curriculum for infants/toddlers ages 14 months – 3 years old known as the PeeWee Panda Program. She has also gotten requests from parents to work with children with developmental disabilities and has welcomed them with open arms into the world of martial arts training.